Welcome to the club! 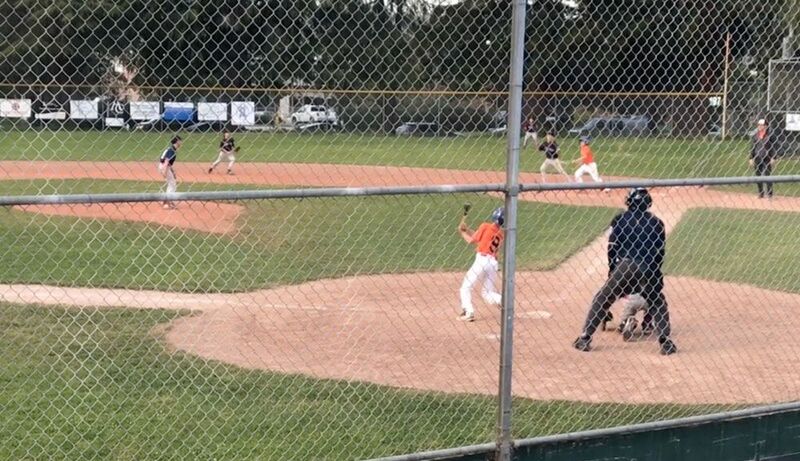 If you have a player who has hit a homerun out of the park, or a clean inside the park homerun (no errors or overthrows) please email details (photos if you have them) to and we will post it here. "August Swanson hit a no-doubter on Sunday versus the A's that hit the trees in right field on Field 1 at Harvey West helping his team with a 9-6 win in a battle." Opening day for the Challenger program was a huge success. It was the Angels and Yankees verusus the Angels and the A's. Both teams battled hard and due to some impeccible defense combined with offensive outbursts from both teams, the game ended in an even tie. Everybody had a blast and we are all looking forward to the next game on April 28th at 1pm! Come out and enjoy Sunday afternoon baseball down at Harvey West Field 1. I've seen Thomas go from being very hesitant about playing ball the first year to looking forward to playing. He was so happy Sunday morning when he woke up knowing that he had a game that day. Very thankful for the program! 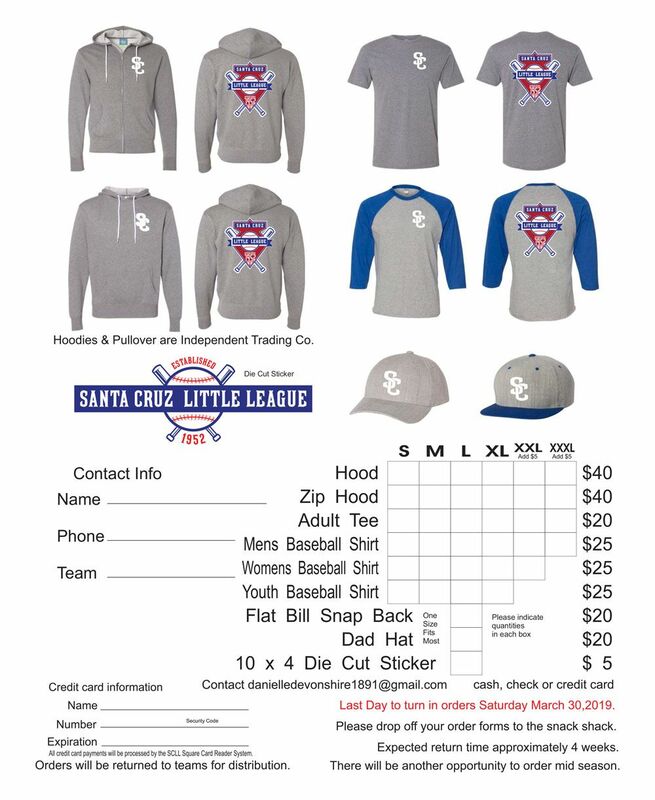 CHECK OUT OUR COOL NEW MERCHANDISE AND REPRESENT SANTA CRUZ LITTLE LEAGUE! SCLL has a new logo! Welcome players and families to our 3rd annual hit-a-thon being held May 18th! Our hit-a-thon is the league's main fundraiser which is open to all of our players. 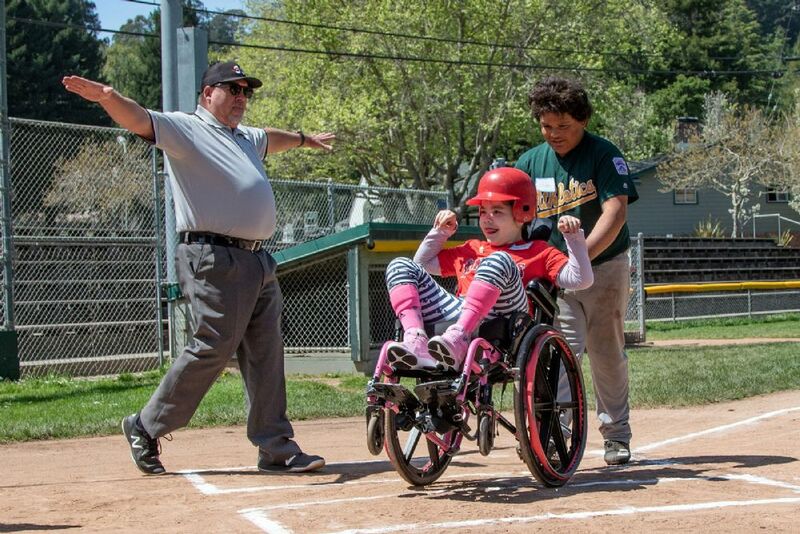 We use the funds collected to provide the league with new equipment, field improvements and scholarships so that all children have the opportunity to play regardless of their ability to pay. The hit-a-thon will take place on May 18th, 2019 for our players in the A through Majors divisions. Players will receive an email from 99 Pledges with a link to their own donation page. Please use this link to email friends and family and ask for their support! Remember to check your spam folder for your players link. There will be prizes for the top team and top earner plus every participant will receive a goody bag after each at bat. 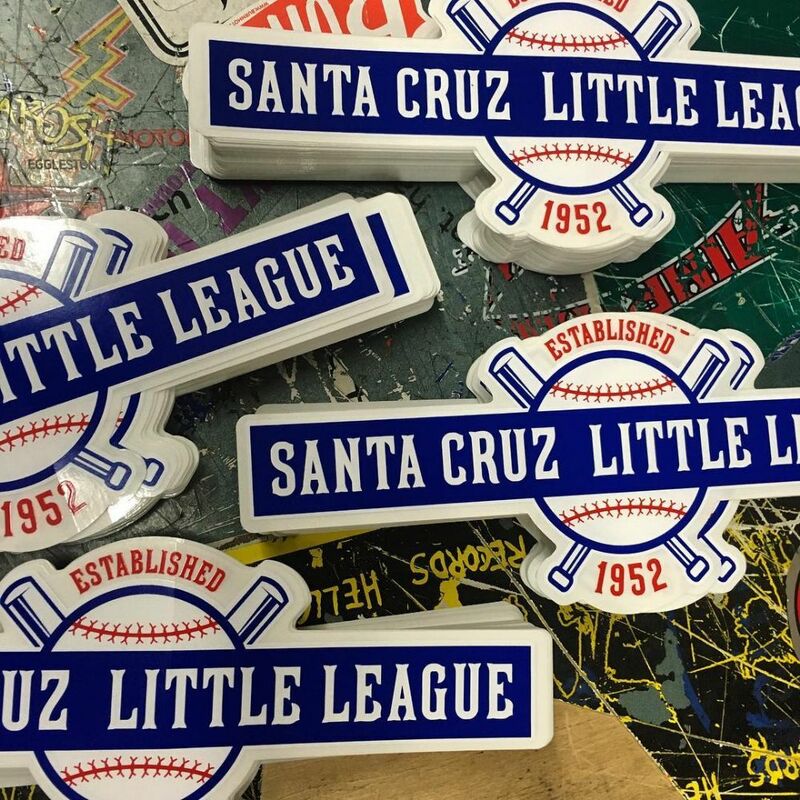 New Santa Cruz Little League Stickers available at the Snack Shack! Thank You Santa Cruz Little League Families! We would like to send a sincere Thank You to all those who gave on #GivingTuesday! 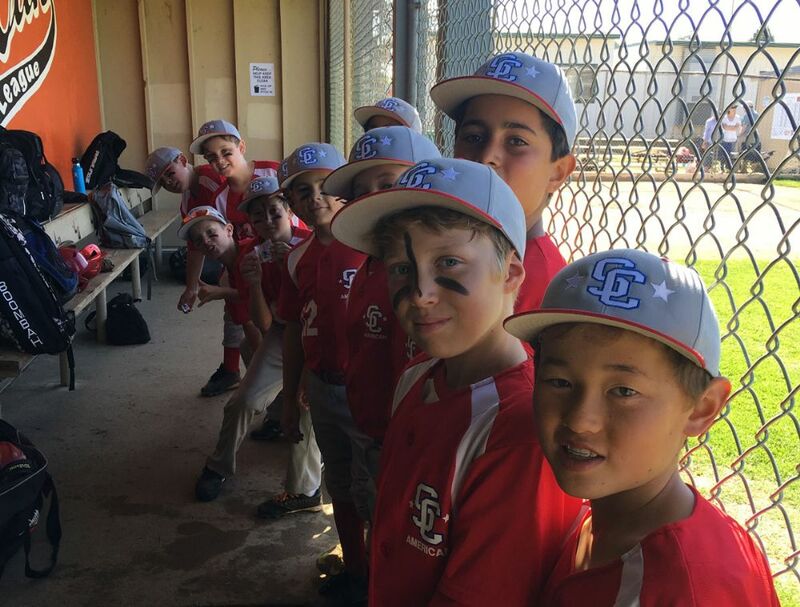 Your donation will help improve the Little League experience for our children and future children through improved facilities, equipment and coach training. Your donation has a lasting impact on the future of our organization. 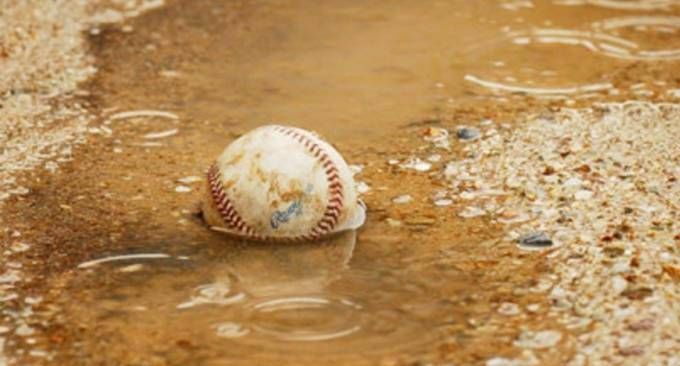 Whether it was to Santa Cruz Little League or a different organization of your choice, we appreciate your willingness to help better our world and our community. It is never too late to give. Everyone has something to offer. You can give time or expertise, monetary donations large or small, and simple acts of kindness. An offer to help a coach carry their equipment to and from their car or a simple thank you for your time, a "great job out there" even after a tough loss means so much to our players and coaches! We wish you all a wonderful holiday season and look forward to seeing you in Spring! Didn't donate and still would like too? 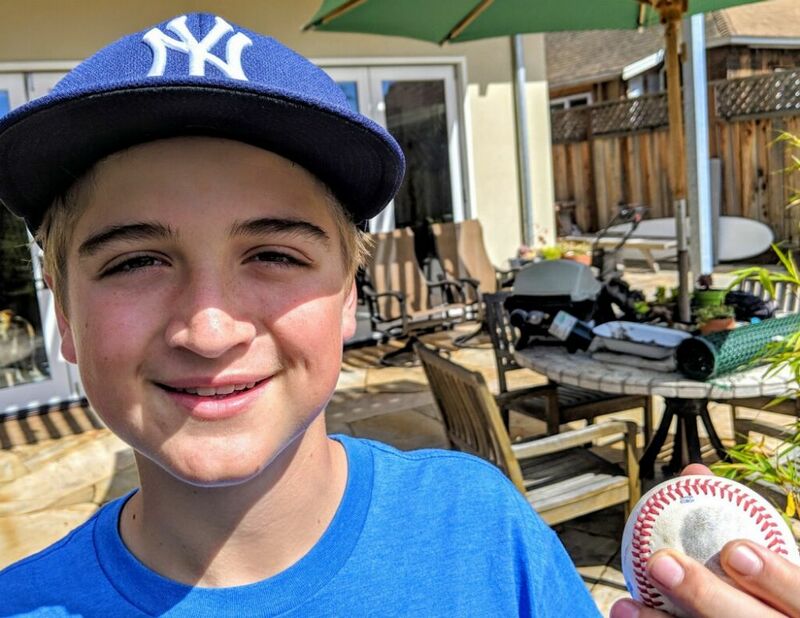 Click here to support Santa Cruz Little League 501 (c)(3) nonprofit organization.